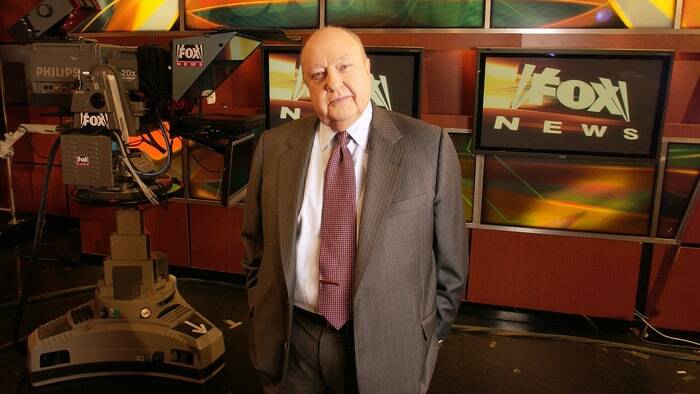 Matt Taibbi at Rolling Stone has an obituary for the monster that invented Fox News - Roger Ailes Was One of the Worst Americans Ever. The onetime Nixon operative has created the most profitable propaganda machine in history. Inside America's Unfair and Imbalanced Network Like many con artists, he reflexively targeted the elderly – "I created a TV network for people from 55 to dead," he told Joan Walsh – where he saw billions could be made mining terrifying storylines about the collapse of the simpler America such viewers remembered, correctly or (more often) incorrectly, from their childhoods.